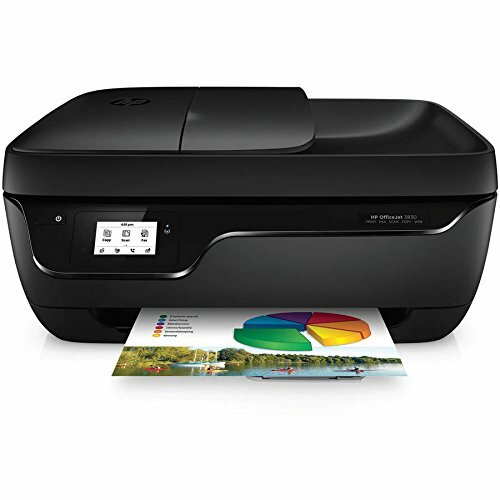 Product prices and availability are accurate as of 2019-04-02 15:04:16 EDT and are subject to change. Any price and availability information displayed on http://www.amazon.com/ at the time of purchase will apply to the purchase of this product. 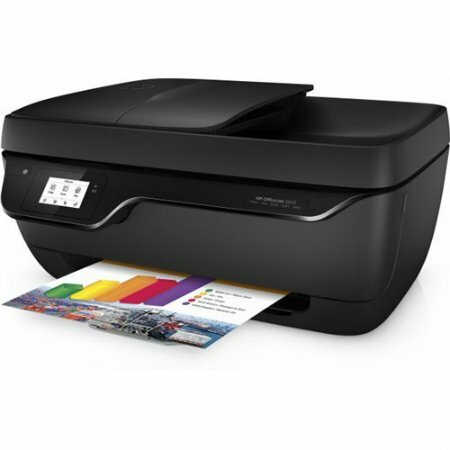 Brand HP • Print Speed Black: Up to 20 ppm; Color: Up to 6 ppm • Print Resolution Black: Up to 1200 x 1200 dpi, Color: Up to 4800 x 1200 dpi • Built-in Wireless • Energy Star certified • Built-in Wireless LAN (802.11b/g/n) Print from multiple computers 2.2" touchscreen mono display • 35-page auto-document feeder • Copier Settings: Black: Up to 7 cpm, Color: Up to 3.5 cpm; Resolution: 600 x 300 dpi • Fax Settings: Modem Speed: 33.6Kbps Scan Settings: Optical: Up to 1200 dpi • Paper and Media Compatibility: 60-sheet input tray, 25-sheet output tray Media Types: Plain paper, photo paper, brochure paper, envelopes and other specialty inkjet papers Compatible Operating Systems: Windows 10, 8.1, 8, 7, Mac OS X v10.8 Mountain Lion, OS X v10.9 Mavericks and OS X v10.10 Yosemite • Power supply • Power cord • USB cable not included.